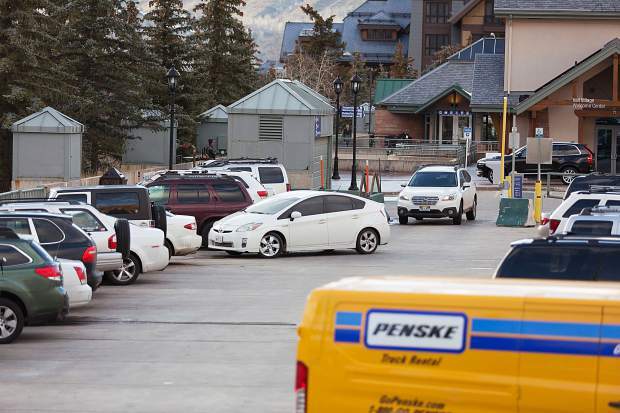 Traffic comes in and out of the top level parking lot on the Vail Village parking structure Sunday in Vail. 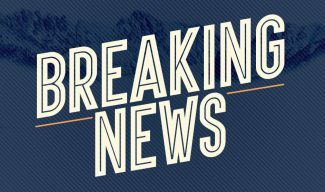 VAIL — Paid parking in Vail’s parking structures and outlying lots will coincide with the start of Vail Mountain’s 2016-17 ski and snowboard season, which is scheduled for Friday. 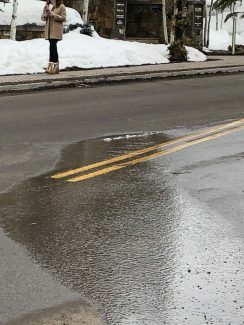 Parking passes are available for purchase from 8 a.m. to 4:45 p.m. Monday through Friday throughout the season on the lower level of the Vail Municipal Building, 75 S. Frontage Road. Bring proof of eligibility as restrictions apply and ask about incentives for early purchase. The parking sales office will be closed on Thanksgiving. The town is offering five parking pass options, which provide significant discounts over the standard daily rates. Value card holders from previous seasons are asked to stop by the Municipal Building to activate new cards. Please bring proof of employment, residency or property ownership to meet qualifications. 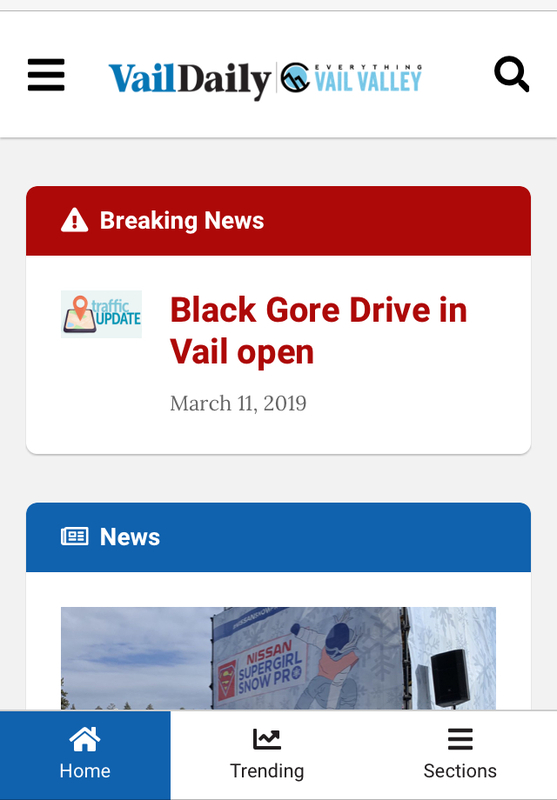 To coincide with the opening of Vail Mountain, Vail Transit has added service to the West Vail, East Vail, Sandstone, Golf Course and Lionshead Loop routes to supplement the early winter season prior to implementation of the full winter schedule on Dec. 12. Additional frequency will be added to routes with the start of the regular winter schedule which runs to mid-April. For information on parking pass sales and descriptions, call the parking sales office at 970-479-2104 or visit the town’s new parking portal at http://www.vailgov.com/parking. For information on bus schedules, call 970-479-2178 or visit http://www.vailgov.com/transportation-services.